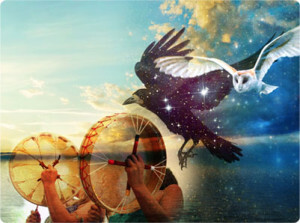 An experiential workshop in which you will be precisely guided into the process of the shamanic journey. 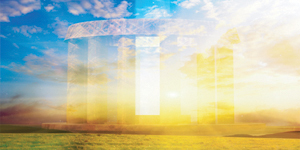 You will learn to recall important aspects of your “other-worldly” experience and be assisted in integrating the experience for use in the real world. Potential benefits include connecting with a spirit animal or Ancestral Guide, receiving spiritual messages, spontaneous healing of an emotional problem, and others. Nick is a psychic, astrologer, and healer at the Aquarian Bookshop. He is the founder of the Society of Awakening Souls, an organization at UVA and the Aquarian Bookshop for students seeking awakening.